Outstanding members of the Ohio’s Hospice staff are recognized every quarter with the Bouquet of Recognition Awards for going above and beyond in advocating for and serving hospice patients and families. RN Sarah Slusher of Ohio’s Hospice of Dayton is the recipient of the most recent Daisy Award, presented to members of our nursing staff. 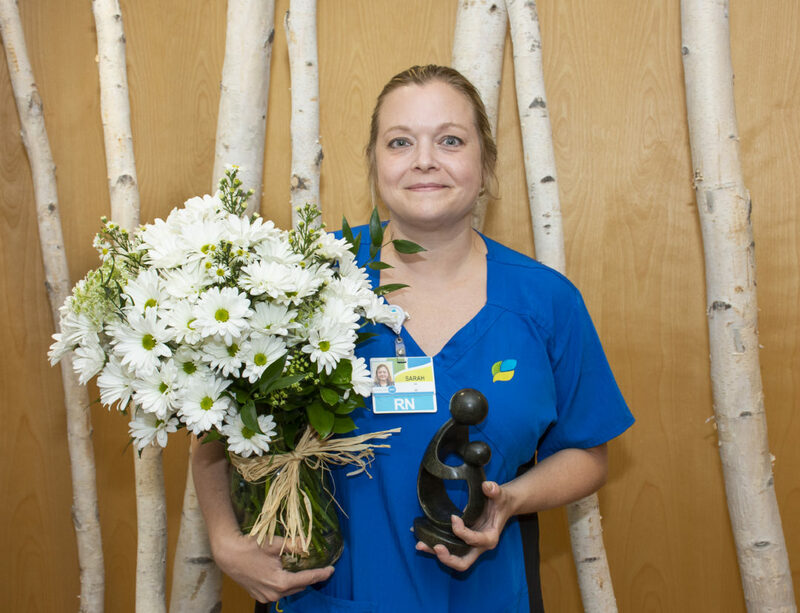 We are blessed to have Sarah as a member of our clinical team and congratulate her on the well-deserved Daisy Award recognition. Thank you for your advocacy for patients and compassionate approach to patient care.